With spring sports in full swing, Unified Track is preparing for a successful season. Unified Track is a collaborative effort of the Indiana High School Athletic Association and Special Olympics Indiana that began in 2014 and allows students with and without intellectual disabilities to team up in an IHSAA-sanctioned activity. 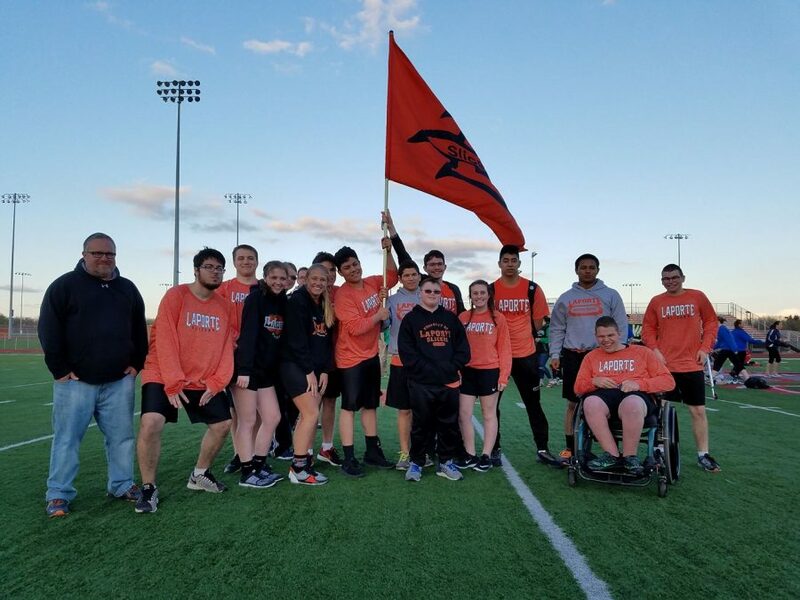 Unified track is a vital part of LPHS because it strives for equality and inclusivity. The goal behind this is to include individuals with developmental disabilities in varsity sports. Unified track has been a part of LPHS for the past five years. Head coach Andy Doty is looking forward to a bright season. “It means a lot to see general education athletes support compete with special education athletes. For me, this is the true meaning of inclusion,” Doty said. Alongside the physical benefits, athletics also build leadership skills, teamwork, social skills, and responsibility. “I love doing Unified Track because I get to experience a new sport with so many cool people. Unified Track also gives opportunities that will last a lifetime,” Halle Seaburg, sophomore, said. The overall integration in sports with classmates can motivate and help students with their confidence, as they can engage in friendly competition and form new friendship groups by working with a new group of children.